Is Inbox Dollars A Scam? – Where Are The Dollars? Who is Inbox Dollars For? OWNER NAME: Inbox Dollars Inc. These days there are different ways to earn money from home. One of these is doing some tasks and it may be as easy and fun as watching TV, taking surveys and doing some shopping. Inbox Dollars offers to pay you for doing these things that may sound fun for some. But is Inbox Dollars a scam? as you may wonder. You may be curious whether this kind of earn from home type of income opportunity does work so we will look into the program with more details. 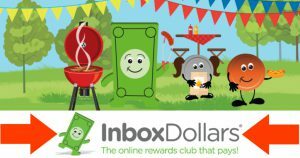 Inbox Dollars is a corporation founded in 2000 that opened a membership for its program that aims to help other companies improve its advertising campaigns. It pays people for doing some tasks such as taking surveys, reading emails, playing games, signing up for offers, doing some shopping and watching television in exchange of getting paid for doing these tasks. In 2005 the company expanded its program from Inbox Dollars to Sending Earnings, Inbox Pounds and Daily Rewards. The company is paid based on the clicks, views, registration, downloads and for completing targeted activities which are results that it delivers to its advertising partners. To deliver these results they recruit members to complete the tasks and they get paid for it. Inbox Dollars provide an income opportunity for people who are willing to perform particular tasks to which they are qualified to complete. In order to get tasks one needs to sign up to become a member and be eligible to do the targeted activities paid for by Inbox Dollars. The signing up process is very simple as you will only be required to provide your email, name and desired password. As a member there are different tasks available like playing games, taking surveys, taking trial offers, searching, making referrals, shopping and many other things. By completing the tasks you can earn about $0.50 for each task. You can also earn by referring people to join and you can earn from the activities they also participate. Inbox Dollars usually sends surveys for you to complete. There are different qualifications required by its advertising partners so being qualified for a survey will depend on different factors such as your age, gender, demographic location and many others. 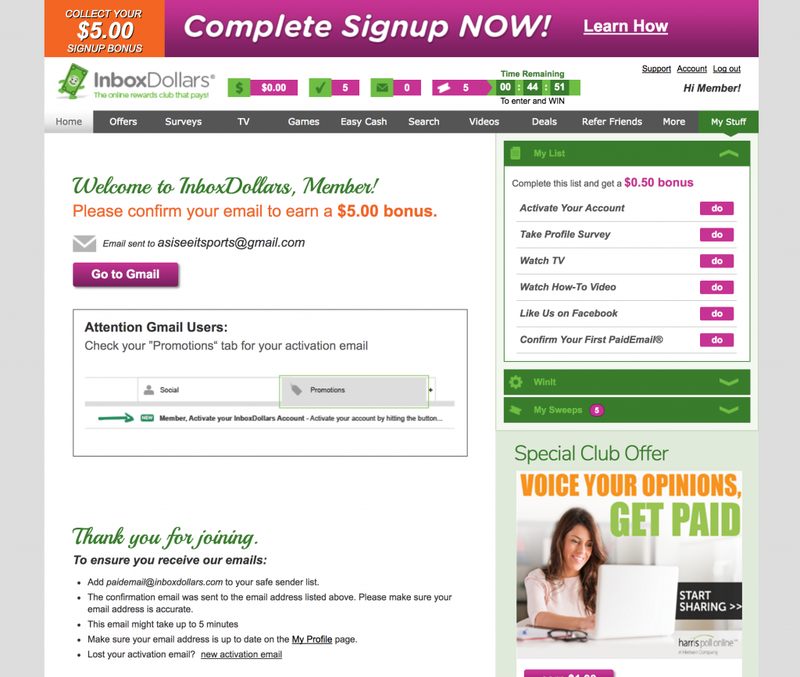 Inbox Dollars offers its program membership for free. You only need to invest your time in completing the tasks available from Inbox Dollars. 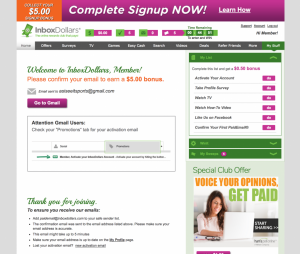 You also get an instant credit of $5 as a sign up bonus. 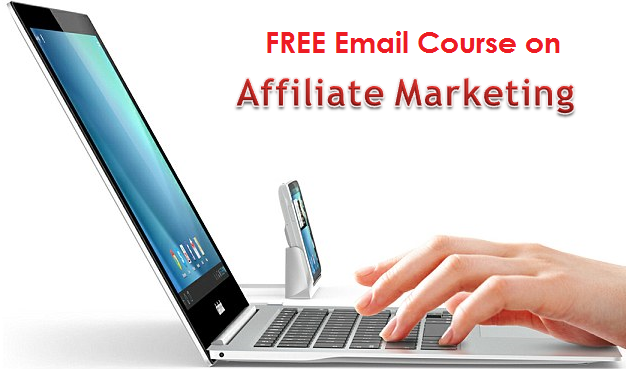 There are different tasks or activities available which gives you better opportunity to earn extra income. Your earnings are not limited to completing the tasks only. It also has a referral program that adds to your income if you are able to refer the program to someone and you get a share from what they earn from their completed tasks. Inbox Dollars does not give you a regular income assurance. 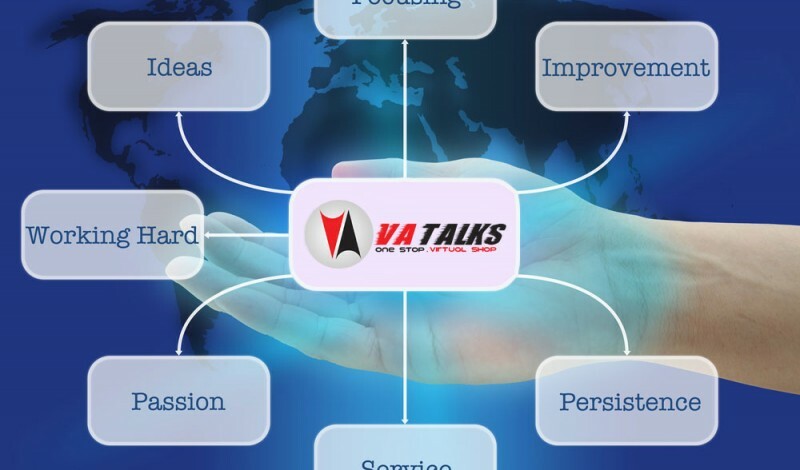 There are tasks that are available only to qualified members based on the qualifications required by Inbox Dollars advertising partners. That is why other members earn more than the rest because of their qualifications or personal circumstances. The income that you can earn from Inbox Dollars is just mere extra cash and not a full time income source. The amount you earn is also very minimal per task and there are some tasks that will require more of your time like signing up to different websites and even giving your personal information when taking trial offers. Inbox Dollars is suited for those who welcome the idea of earning the extra income without really becoming financially reliant on it. It is best to manage your expectations when using the program as an income source since your success will depend on how many tasks you qualify to do and get paid. While Inbox Dollars provides an opportunity to earn extra cash there is not much assurance that you will earn as much as you expect since your qualifications will define how much you earn. You may not qualify to as much tasks as the others so the program may work for some and not work for others. If you want to know is Inbox Dollars a scam? the answer is no. It offers a legitimate source of earning cash but it is not something that you can depend for a regular income cash flow. 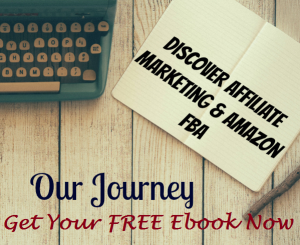 Because membership is free there is nothing to lose for signing up. There is no doubt that you can potentially earn minimal from Inbox Dollars but for some it may be something worth doing to earn the extra bucks. IS EARNABLY A SCAM? – MAKE SOME EXTRA PENNIES Is FamilyClix A Scam? – Not So Bad At All Is Clickworker A Scam? – Make Some Extra Income Is Paid2YouTube A Scam? – Got Time To Watch Youtube? Is Simple Sites Big Profits A Scam? Is Daily Transcription Careers A Scam? – Worth Your Time? Is Wondough A Scam? – Can You Make Money With Wondough?